The climate that pre-dominates Spain is a moderate Mediterranean climate, which creates a favorable atmosphere through warm summers and winters with balanced temperatures. In Spain, you have the chance to enjoy more than 3,000 hours of sunshine per year. Therefore, it is not surprising that this zone is one of the warmest in Europe. Considering this, the Canary Islands are a very nice alternative to the Spanish mainland. Their special location in front of the African coast leads to the existence of an even more moderate climate with smooth temperatures (22°C annual averages at the coast) without any significant seasonal differences between day and night. One of the strongest appeals of Spain is doubtlessly its cuisine being one of the best of the world regarding to quality and variety in products. The Spanish gastronomy offers a vast diversity of meals which are enriched by all regions of the country. It is a traditional cuisine that combines a rural style with coastal influences, inspired by many cultures as well as landscapes and climates. 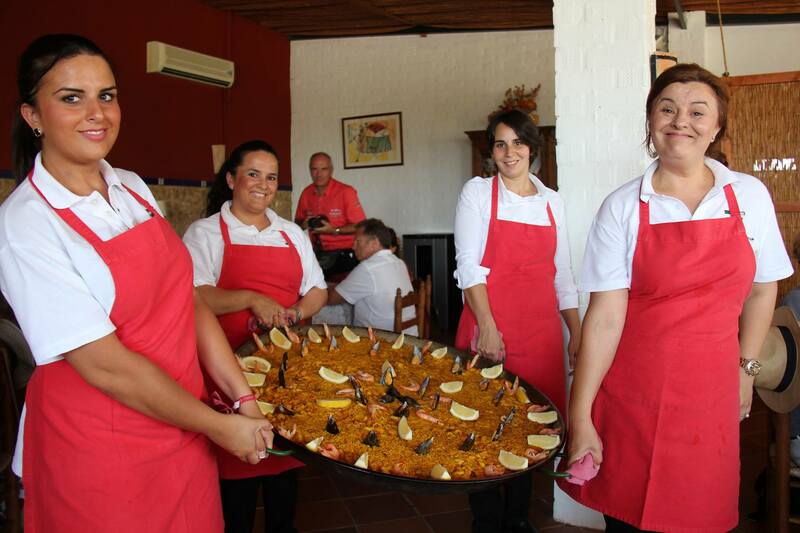 Paella, Tortilla or Gazpacho will be some of the indispensable dishes during your journey. Furthermore, Spain is a pioneer in avant-garde cuisine. Many famous chefs such as Arzak, Adriá or the Roca brothers have a strong influence on the world gastronomy. They create high-class cuisine based on ingredients of excellent quality. And not to forget the beverages! Spain is known worldwide for the quality of its wines. 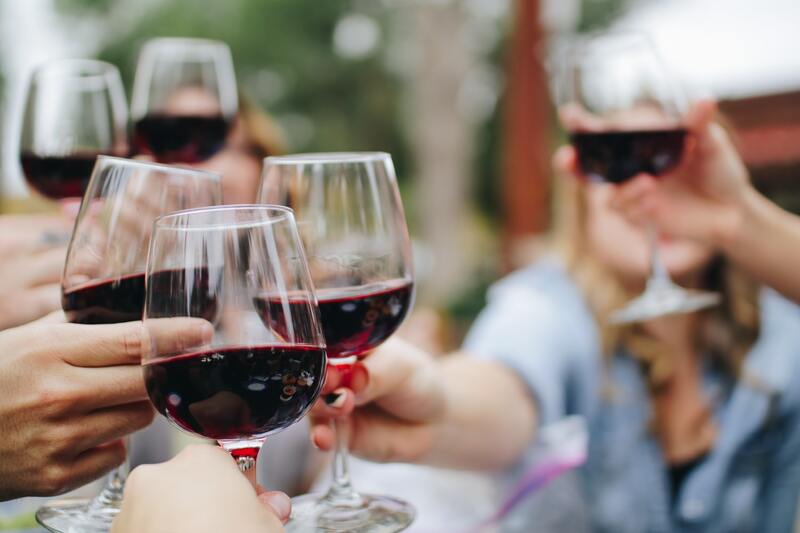 For this reason, wine tourism is increasing every year and so do the activities which bring the world of wine closer to the participants, like visits of vineyards and tastings. The cultural richness of Spain is unique, brilliant and diverse. 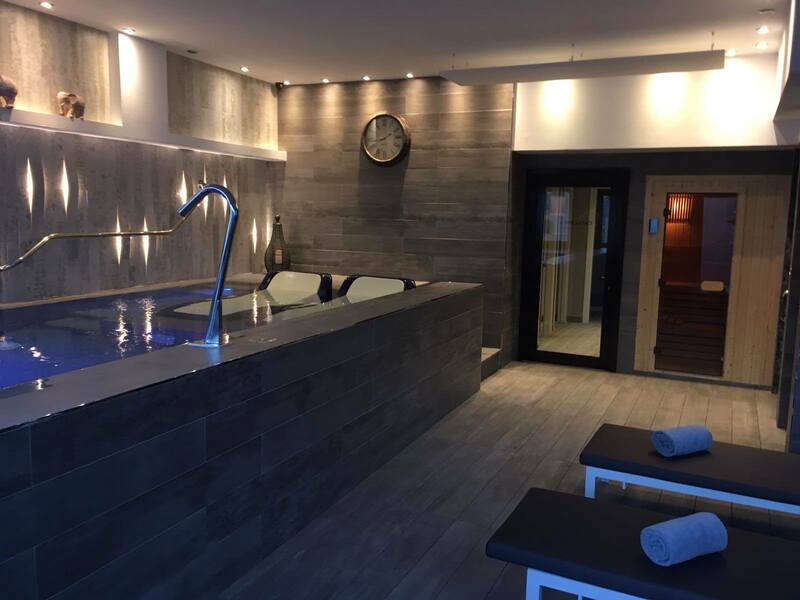 An absolute luxury for all of your senses! Unique monuments, famous museums and masterpieces of universal art can be found here. 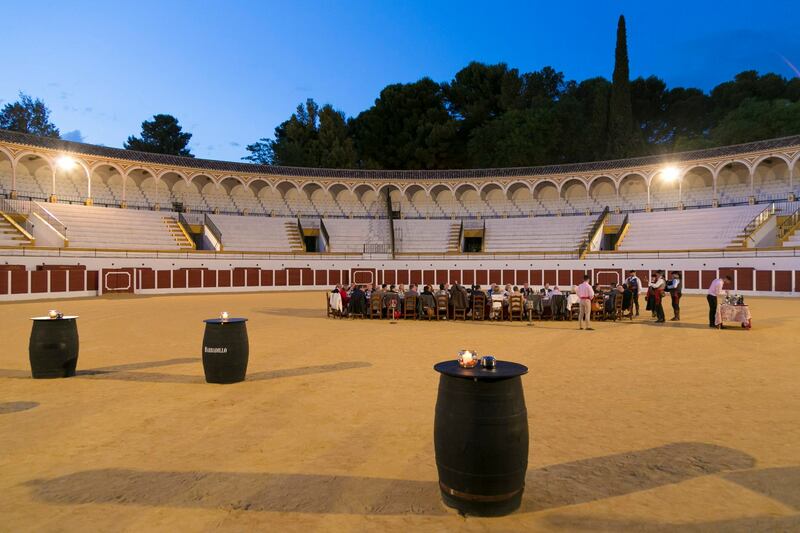 You can stroll through the cities that will transfer you to another time and enjoy a thrilling cultural agenda. Spain is the number three of all countries with the most places declared as World Heritage sites by UNESCO. The list includes it all: from cave art and historic helmets, natural spaces and gardens to monuments. You want examples? 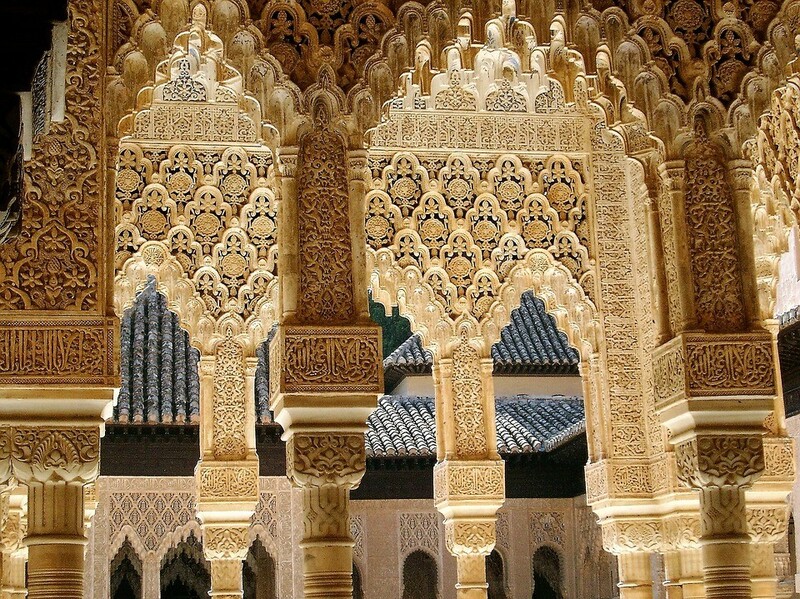 The Alhambra in Granada, the Mezquita in Córdoba, the Aqueduct in Segovia, the Sagrada Familia of Gaudí, the Caves in Altamira, and the mudéjar Arabic architecture style… All of them are a nice option for cultural group visits. Spain can be characterized by many features but above all it is characterized as a country in which one can enjoy an extraordinary time. This unique country guarantees unforgettable moments. Surrounded by two seas and one ocean, the coast offers a lot of aquatic and open air activities, for instance Paddle Surf, Kayak or beach games. Furthermore, the inland of the country offers plenty of alternatives too, such as bike excursions through rural surroundings or virtual experiences with the latest technology. Spain is one of the few countries in which you do not pay VAT for doing corporate travels, which leads to an average saving of 15%.The Spanish VAT exemption is only applicable for professional meetings / events held in Spain through a national travel agency and with a clear content of work. Please check with our Project Managers terms & conditions of this advantageous law. You decide whether you want to reinvest this money in activities or extra conveniences during your journey or save it for having (even) better numbers in your annual report of the year 2018.